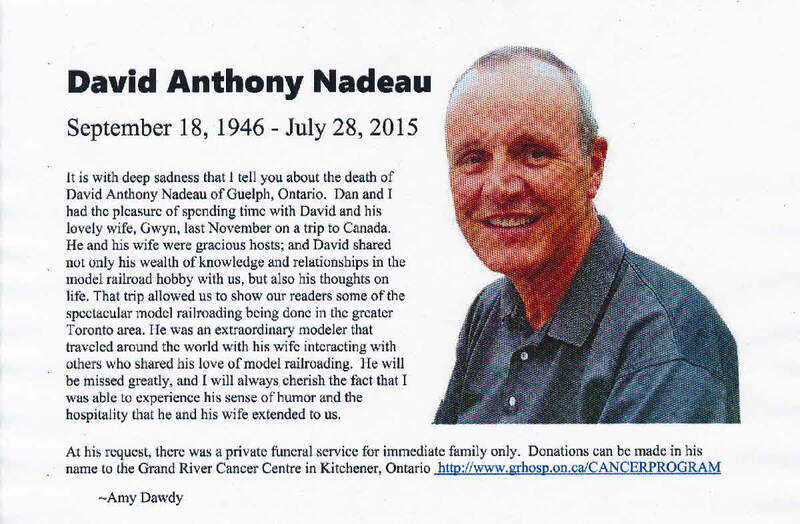 Death* David Anthony Nadeau died on 28 July 2015 in Guelph, Wellington County, Ontario, Canada, at age 68; NADEAU, David Anthony September 18, 1946 - July 28, 2015 Married to Gwynneth, whom he cherished as his angel, for almost 45 years. 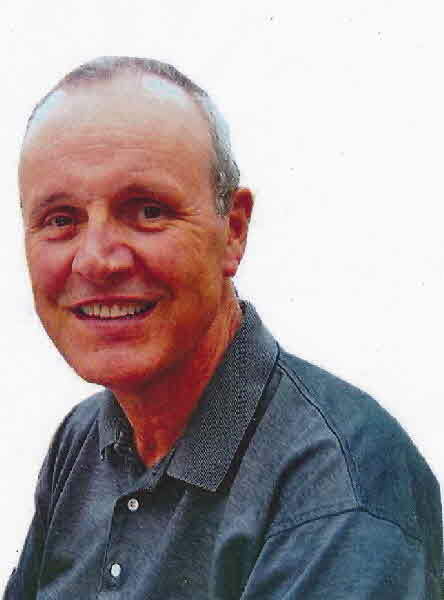 Beloved father of Elecia (Tim) and Michelle. Devoted Papa to Emily and Ryleigh, who were the light of his life. Loving stepson of Kathleen Leitch and brother of Linda (Rupert) and Elizabeth. Step-brother of Judy (Ron, recently deceased), Janet (Peter) and Nancy (Larry). Brother-in-law of Brenda (Bob) and Derek (Kelly), he will be missed by all of his nieces and nephews. Predeceased by his parents, George Nadeau (June 1969) and Mary McKague (June 1970). David was born in Ottawa and raised in Toronto, where he spent much of his life. With his MBA in hand, he and his family went to British Columbia for several years before returning to Ontario and ultimately settling in Guelph. Model railroader extraordinaire, David's hobby connected him and Gwyn to numerous friends around the world. He loved travelling country roads and, to the amazement of his family, he never lost his way as long as he knew where the railroad tracks ran. Lover of golf, especially his annual trips with friends to his favourite golf courses in Ireland and Scotland. He also savoured double chocolate doughnuts, one of his final pleasures in life. His enduring sense of humour stayed with him to the end. At David's request, there will be no visitation or memorial service. 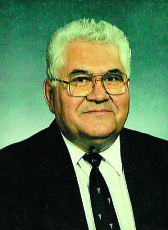 A private funeral service will be held with only his immediate family in attendance. Donations to the Grand River Cancer Centre in Kitchener would be appreciated. ontariocremationservices.com 519-772-1237. Fact 1* Article in the O-Scale Resource Magazine, September-October 2015 Issue. [S1] Ancestry.ca, online \Ancestry.ca\, THomas Wesley Clarke (DNA). Hereinafter cited as Ancestry.ca. Marriage* She married Henry John Chambers, son of James Chambers and Mary White, on 6 October 1897. 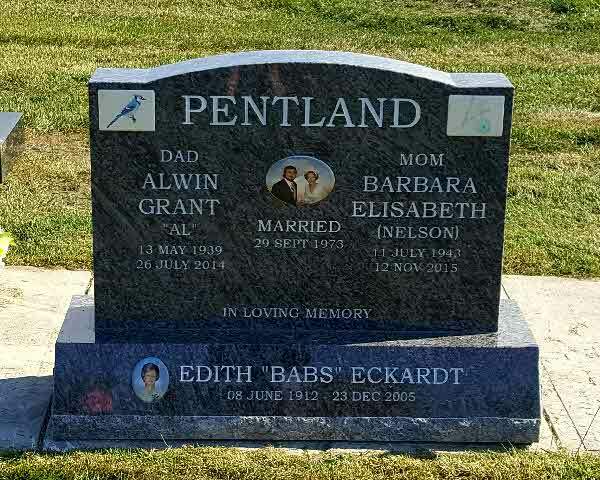 Burial* She was buried in Highwood Cemetery, High River, Alberta, Canada. 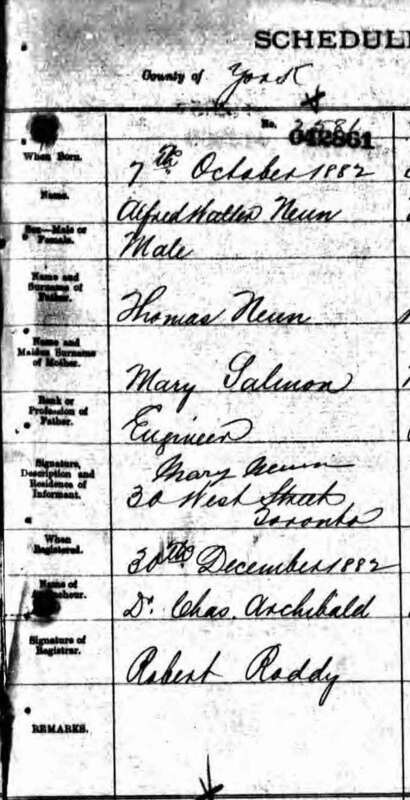 [S1] Ancestry.ca, online \Ancestry.ca\, Stodola David Blair Family Tree. Hereinafter cited as Ancestry.ca. Birth* She was born on 4 December 1881 in Peel Twp., Wellington County, Ontario, Canada. 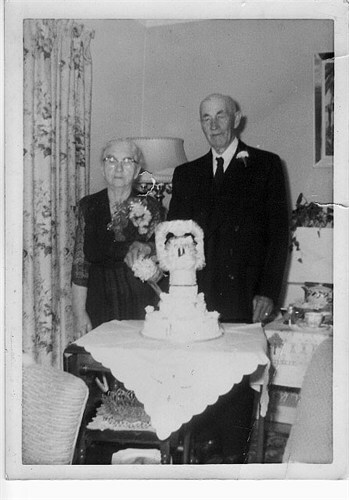 Marriage* He married Sarah Jane Groves, daughter of Abraham Groves and Margaret Gibson, on 16 April 1879 in West Garafraxa Twp., Wellington County, Ontario, Canada. 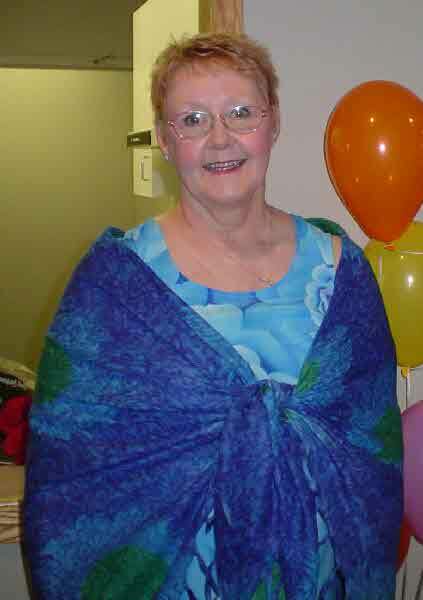 Birth* Margaret Gibson Nesbitt was born on 27 December 1883 in West Garafraxa Twp., Wellington County, Ontario, Canada. Birth* Alfred Walter Neun was born on 7 October 1882 in Toronto, York County, Ontario, Canada. Death* Alfred Walter Neun died on 29 December 1984 in Toronto, York County, Ontario, Canada, at age 102. Marriage* Rev. 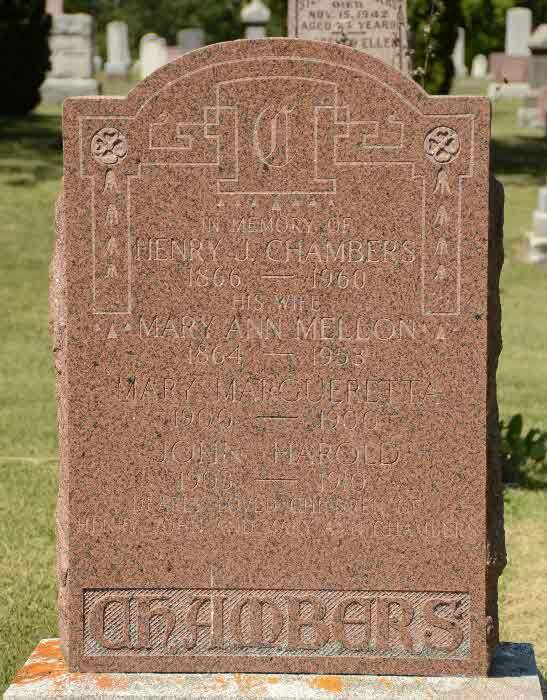 Frank Wesley Newell married Vera Mary Georgina Shier, daughter of George Sparling Shier and Mary Ann Rynard, on 27 June 1929 in York Twp., York County, Ontario, Canada. 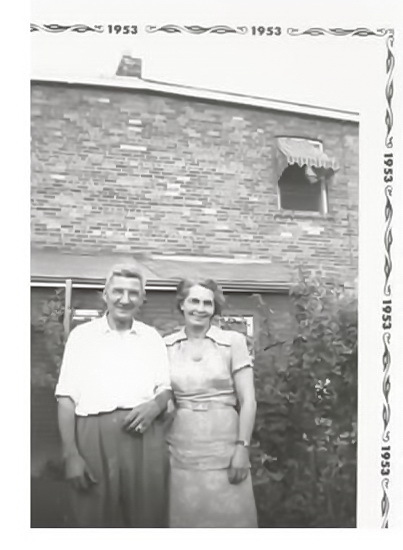 (Witness) Fact 1 Edith Alvinda Newman witnessed the Fact 1 of Stewart Theodore Doupe in 1960; Family Photo taken at family picnic in 1960. 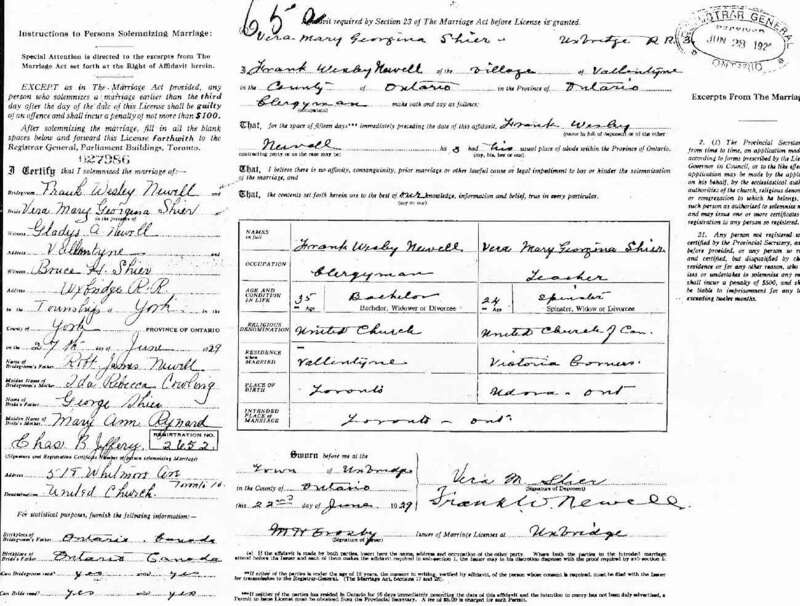 Marriage* Sarah Jane Newton married Jacob GEORGE Sparling, son of George Christopher Sparling and Rebecca Ann Shier, on 18 August 1886 in Stratford, Perth County, Ontario, Canada.